Detective Matthew Tarentino was killed in a vehicle crash while en route to make a presentation at a local church. Another vehicle crossed the median and struck his patrol car head-on on I-78, near Liberty Corner Road. 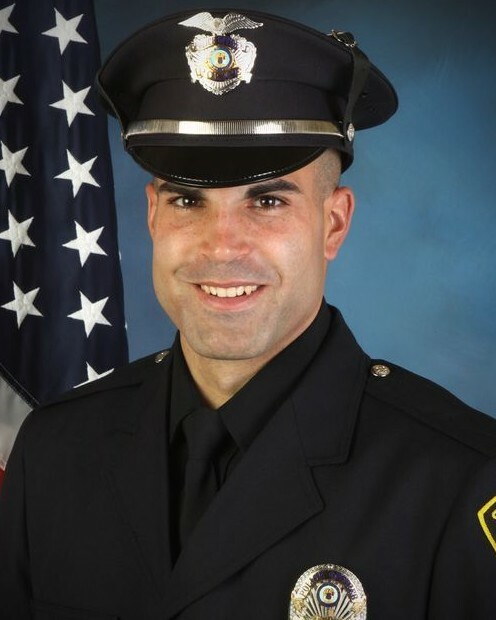 Detective Tarentino had served in law enforcement for 6-1/2 years. 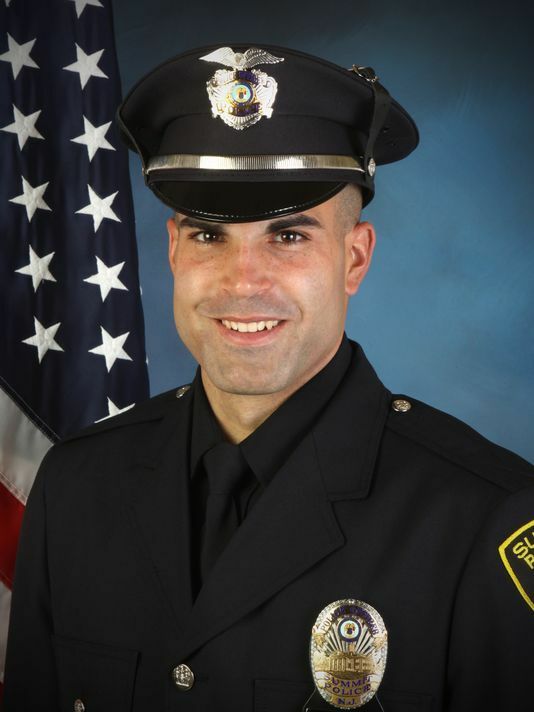 He had previously served with the South Bound Brook Police Department and Rutgers University Police Department. He was survived by his expectant wife and two sons. His daughter was born after his death. On behalf of my family, I extend our sincerest condolences on the grievous loss you suffered when Matthew was killed in the line of duty. To the Tarentino family, fellow deputies, and all who call Matthew beloved, my heart goes out to all of you and may you find comfort in your loved ones and your strength in your faith. When my son was killed, the entire law enforcement community in our area embraced us in a circle of love and support, and I know you will receive the same support. It makes the unbearable less torturous, and I pray for your solace. I hope that your family knows that a nation mourned for you. This reflection is sent with the utmost respect for the dedicated service Detective Tarentino gave to his community and the citizens of New Jersey and for the supreme sacrifice he and his family made on May 30, 2017.